The Official 2012 100th Anniversary National Cherry Blossom Festival shirt sleeve t-shirt has been delivered and it looks great and is fabricated from 100 percent pre-shrunk heavy cotton. 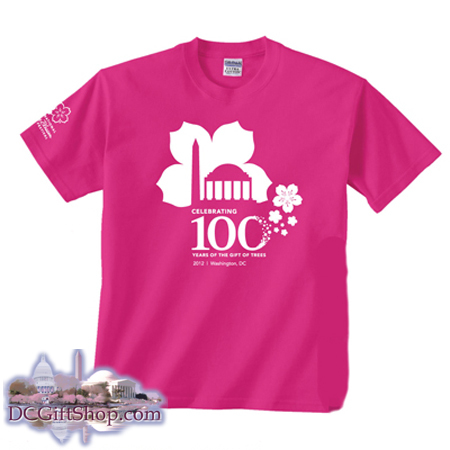 Bright pink in color, the Official Centennial logo is splashed upon the front of the shirt in white and the official National Cherry Blossom Festival logo, in patch-size, is printed on the right sleeve/shoulder area, also in white. Centennial logo reads "Celebrating 100 Years of the Gift of Trees/ 2012/Washington, DC." 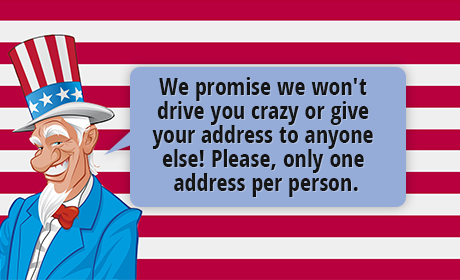 Please use the comment field during your checkout to specify shirt size (S, M, L, XL). This shirt is available in black with white writing as well.